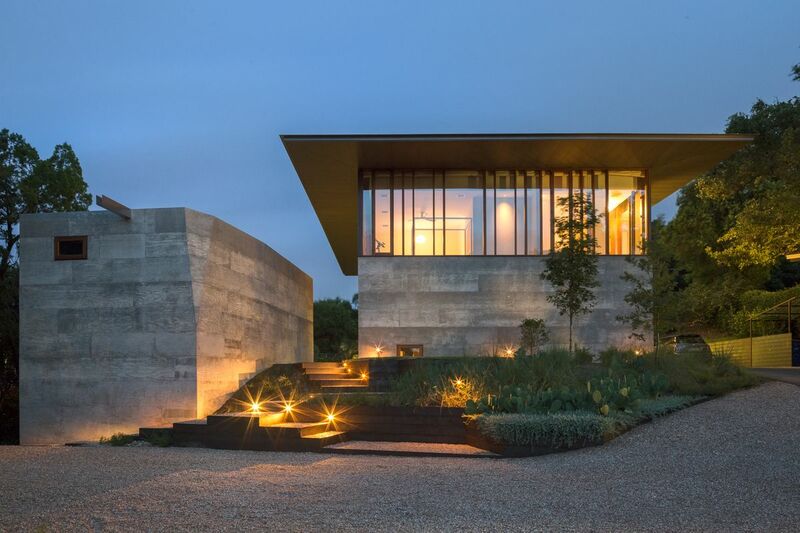 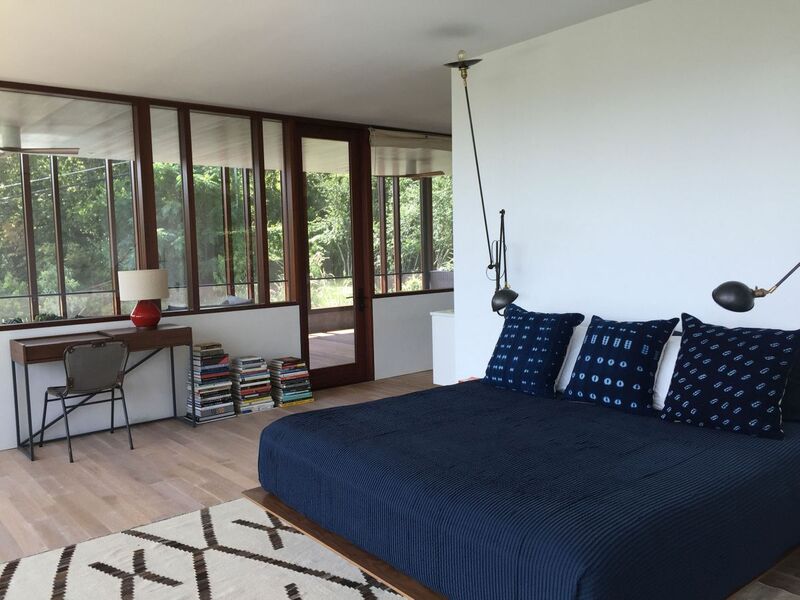 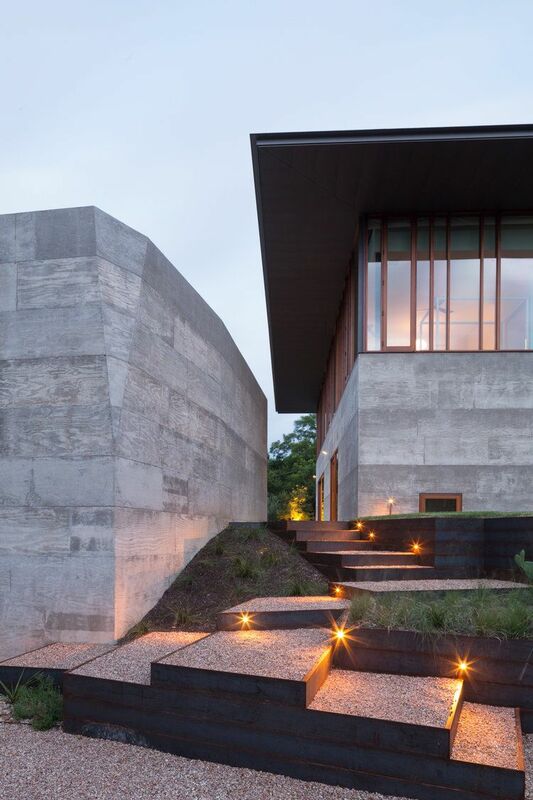 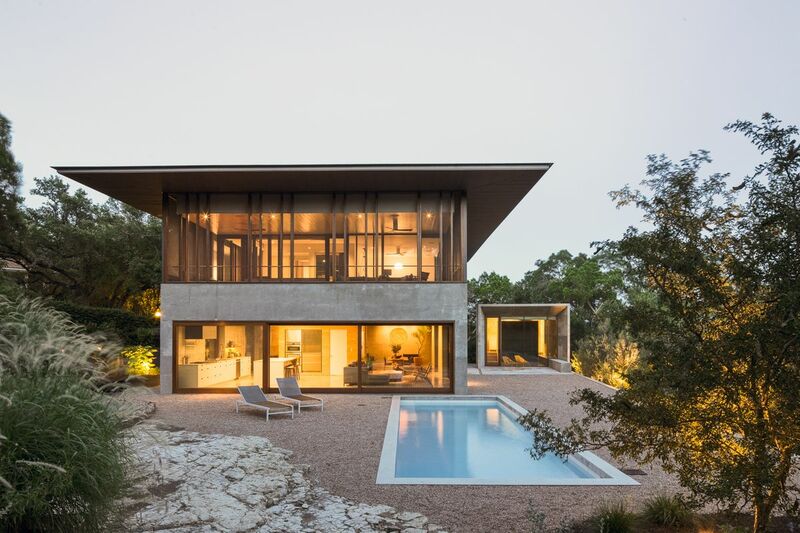 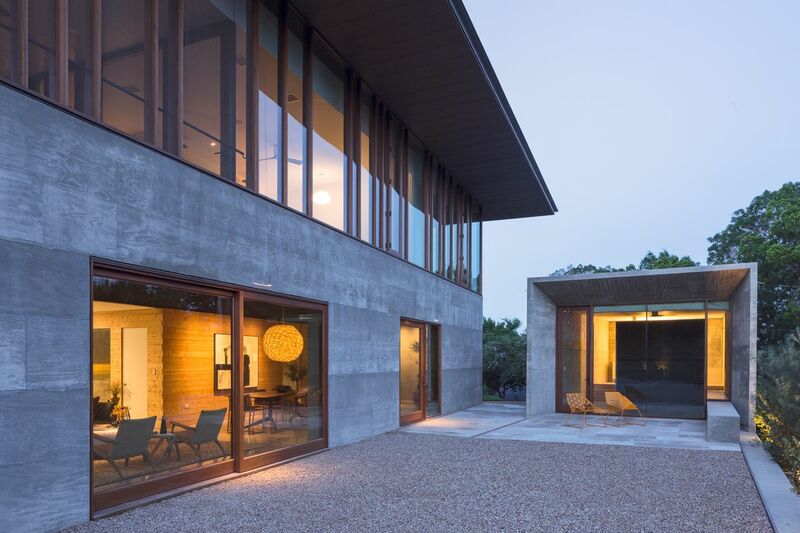 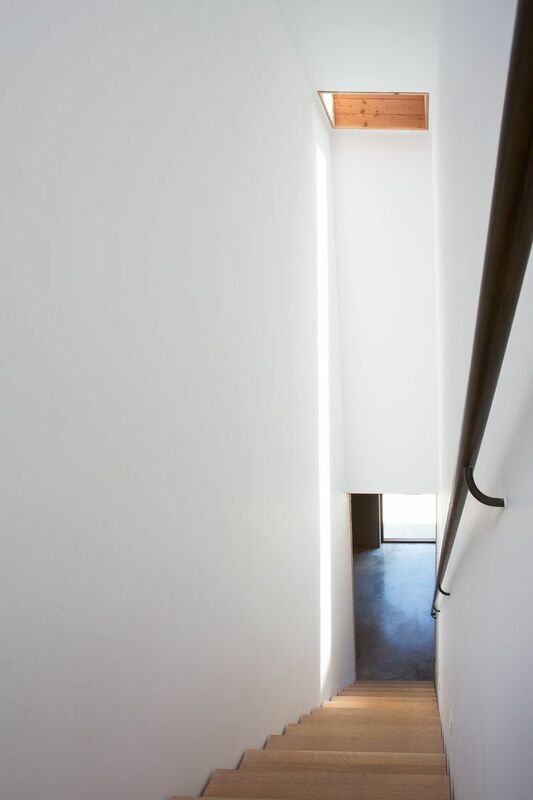 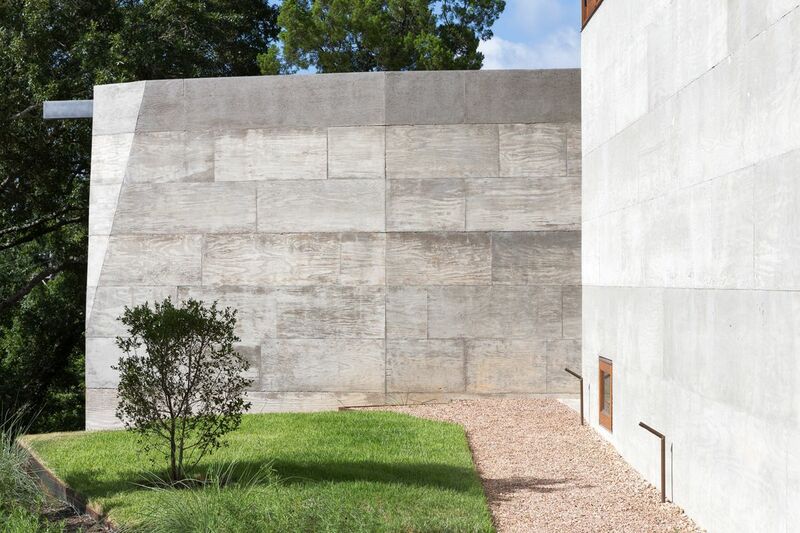 Casa Manzana is a Contemporary Modern home located in Austin, TX. 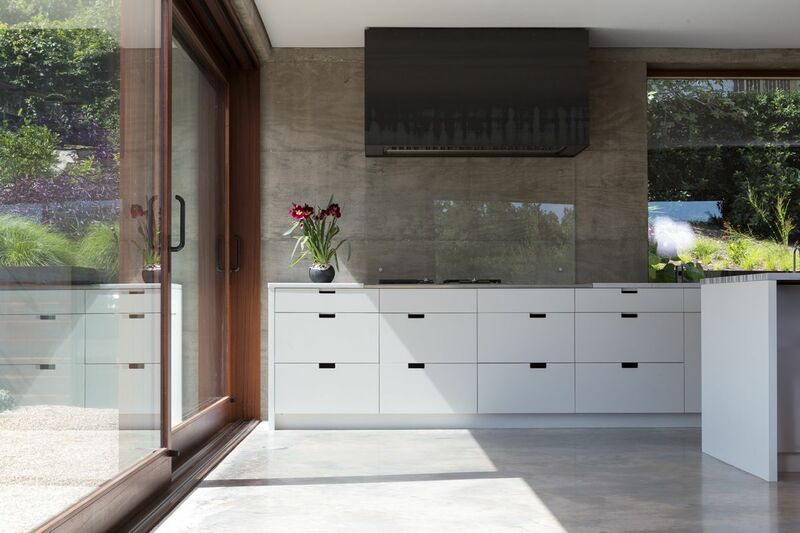 The home, with its sleek lines, is an ideal location property for fashion, editorial, lifestyle and advertising photography and video shoots. 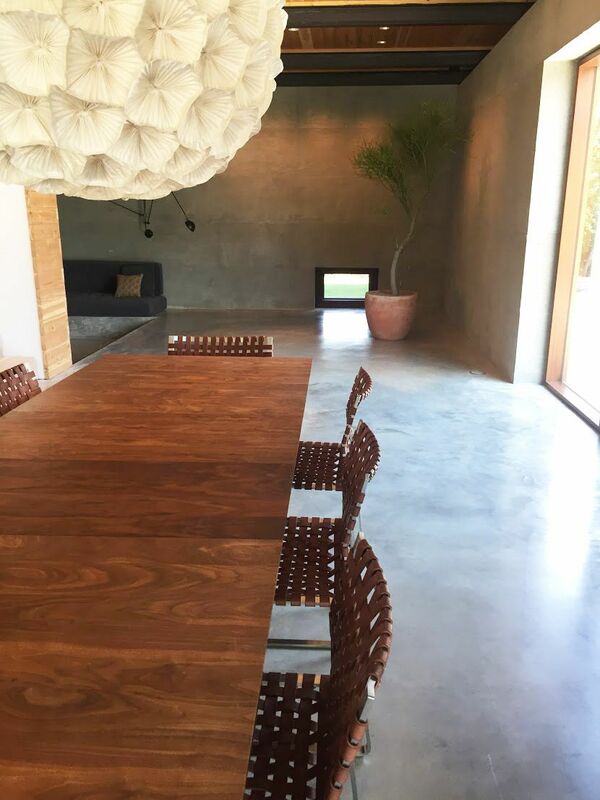 Casa Manzana is a wonderful location for both interior and exterior shoots. 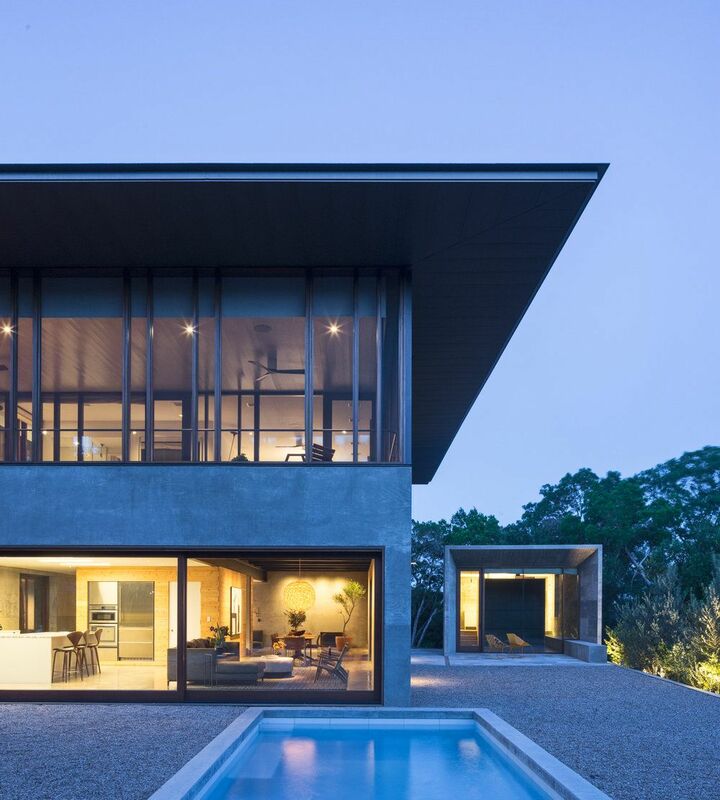 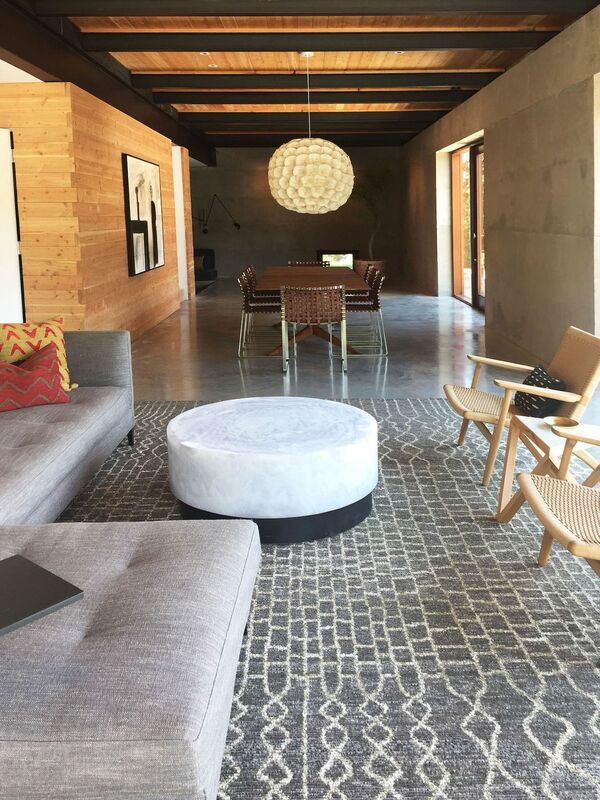 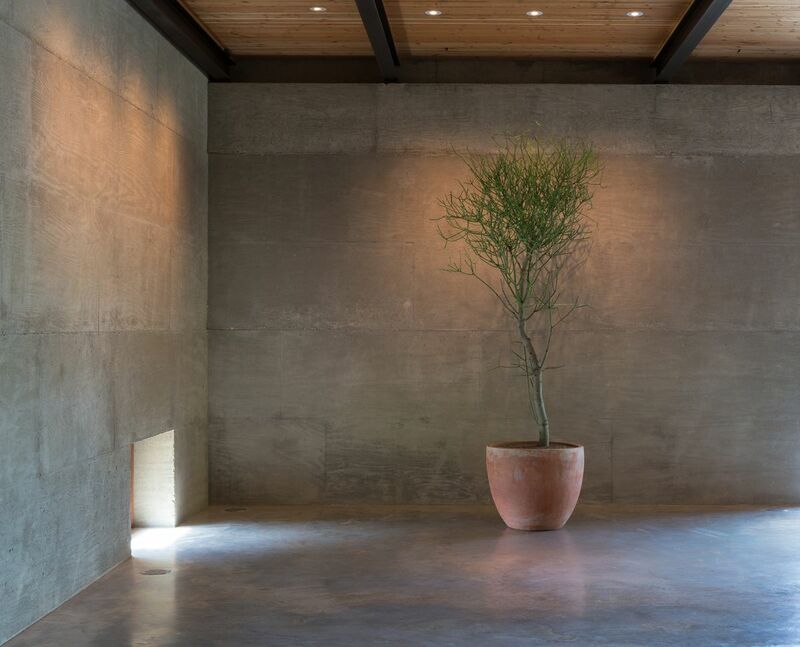 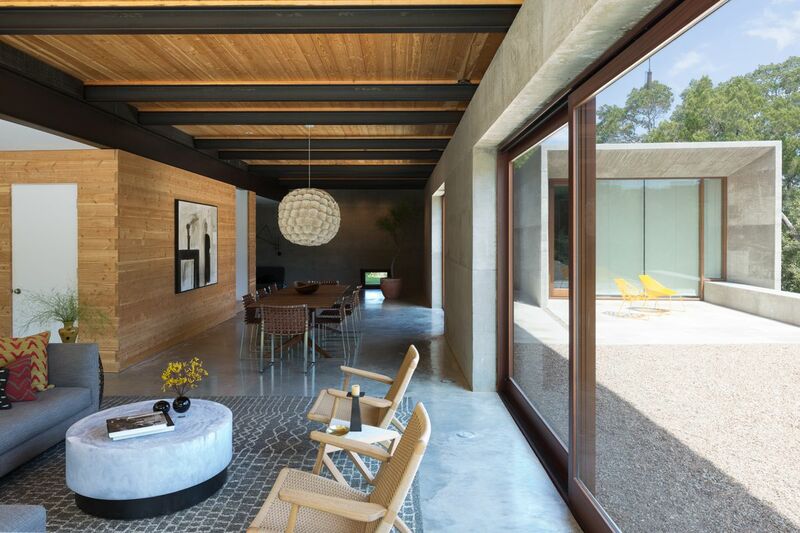 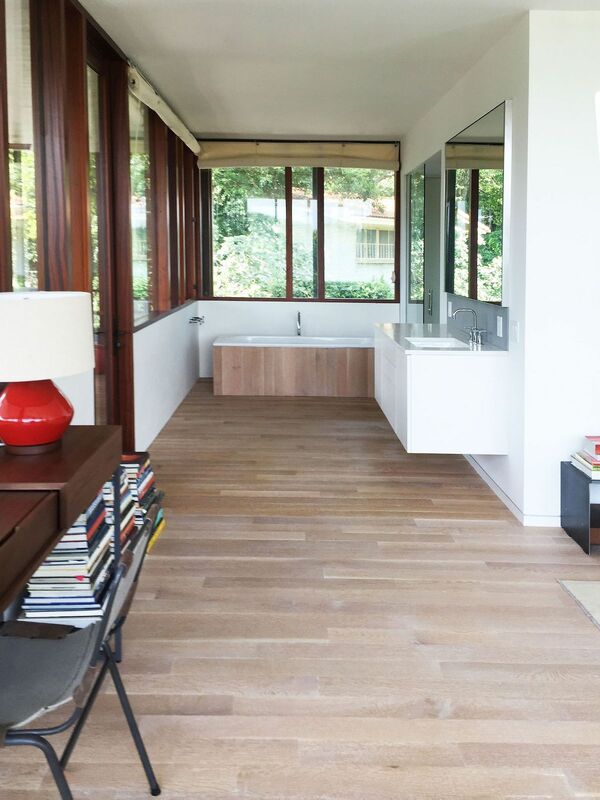 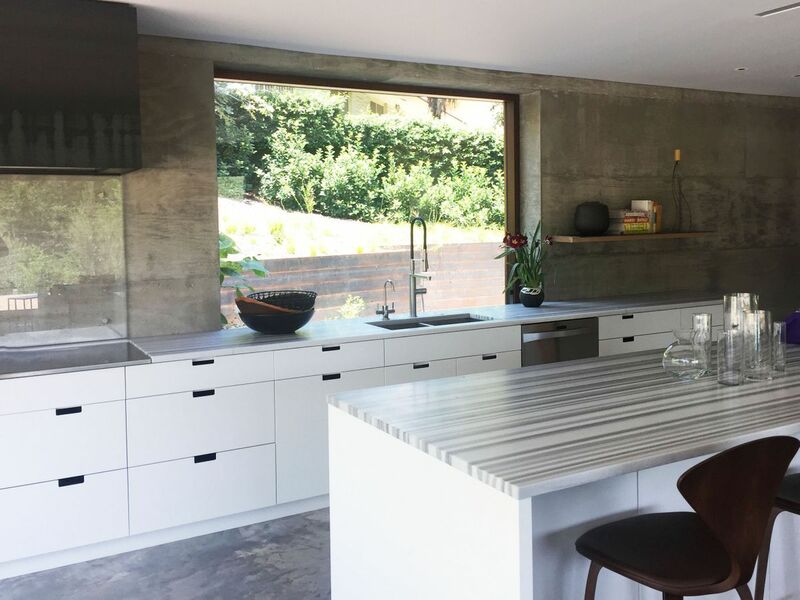 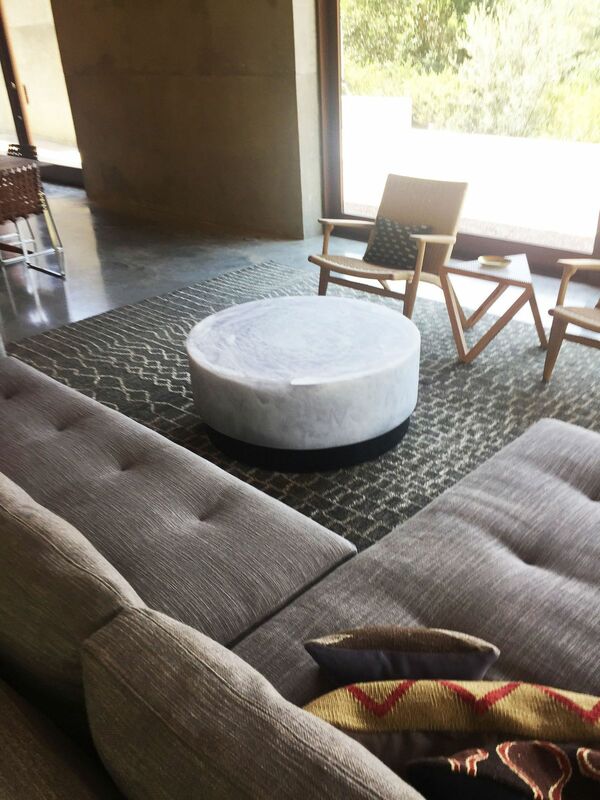 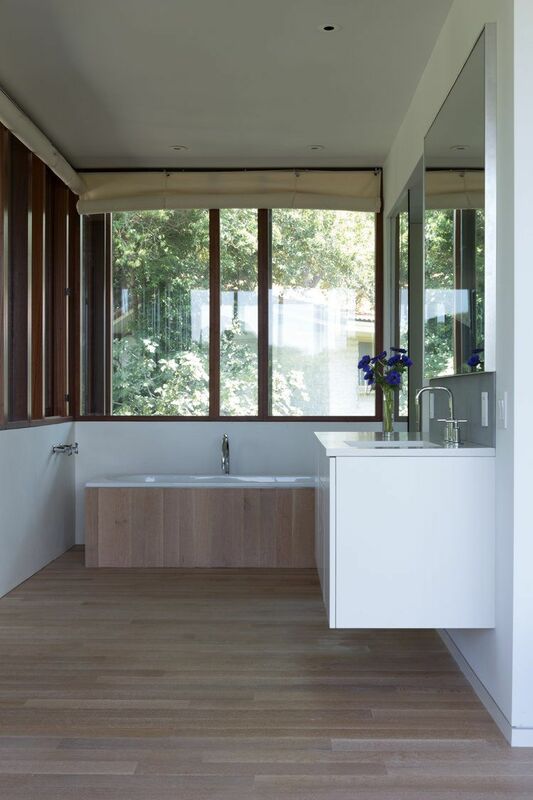 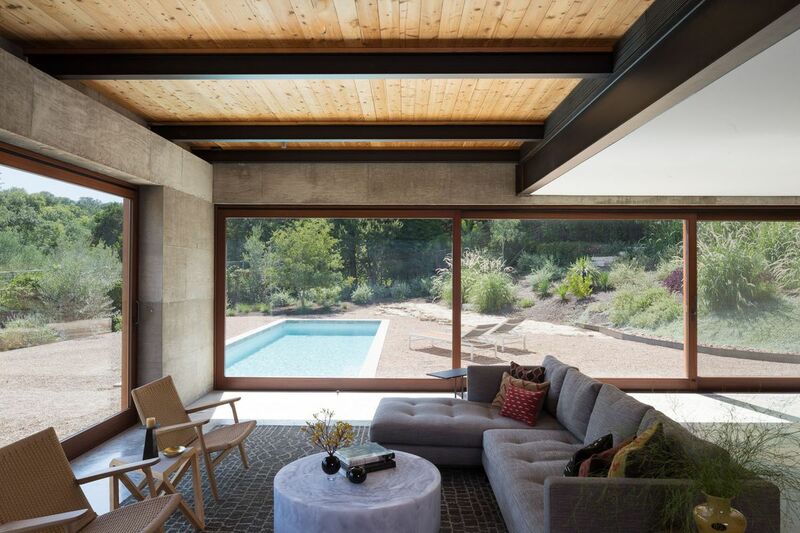 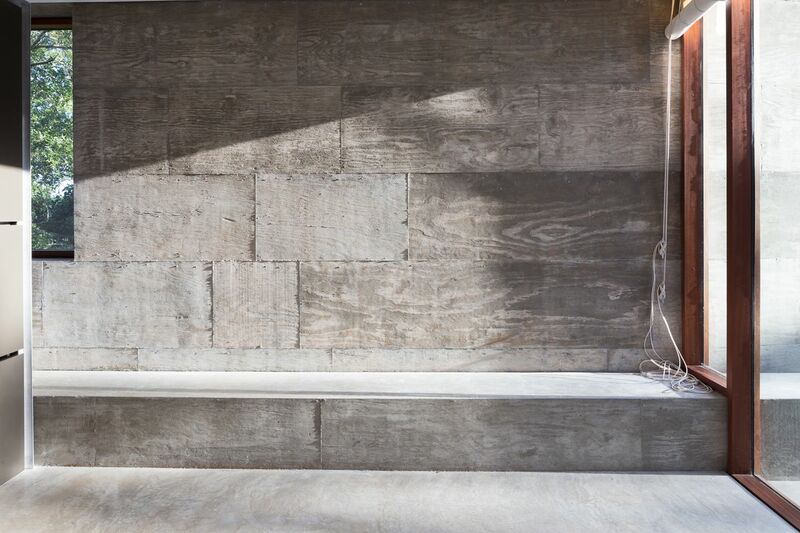 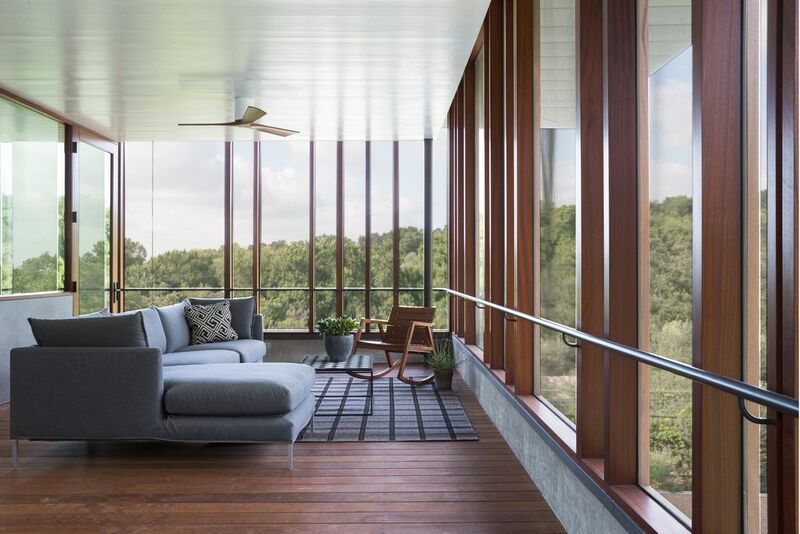 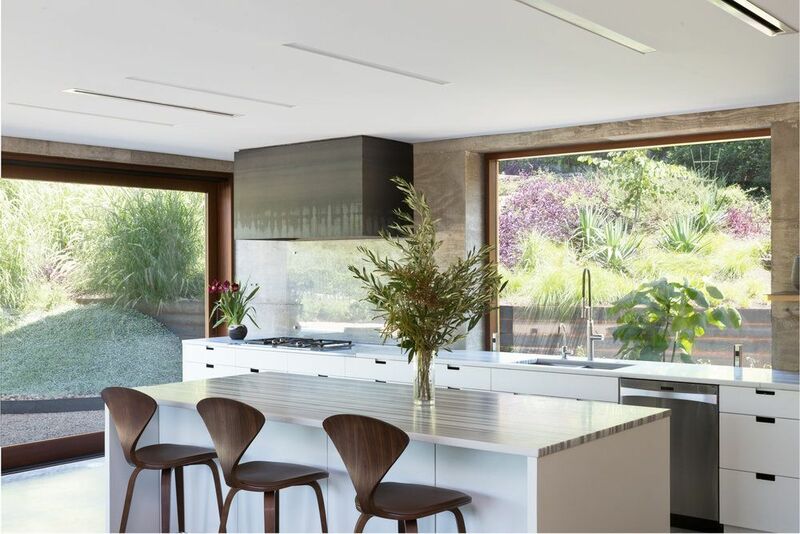 This home features wood & concrete finishes, natural tones, modern kitchen, wood & concrete floors, minimalist landscaping, modern pool and modern architecture in a lush nature filled suburban environment. 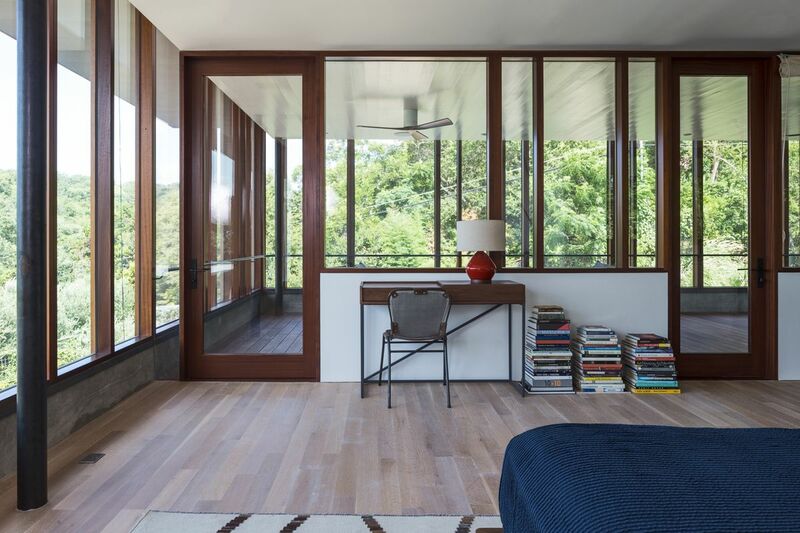 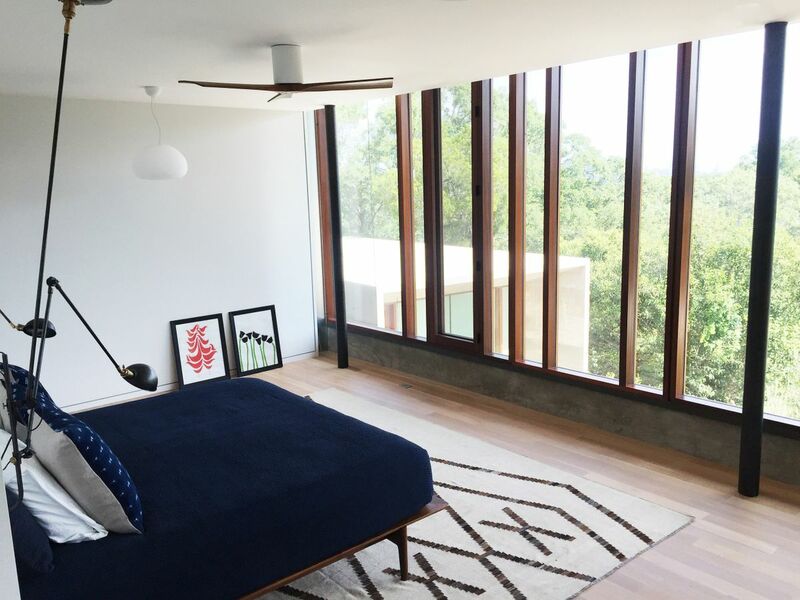 The floor to ceiling windows not only provide bright and open rooms throughout the home, but they also provide the master bedroom and living area with fabulous views. 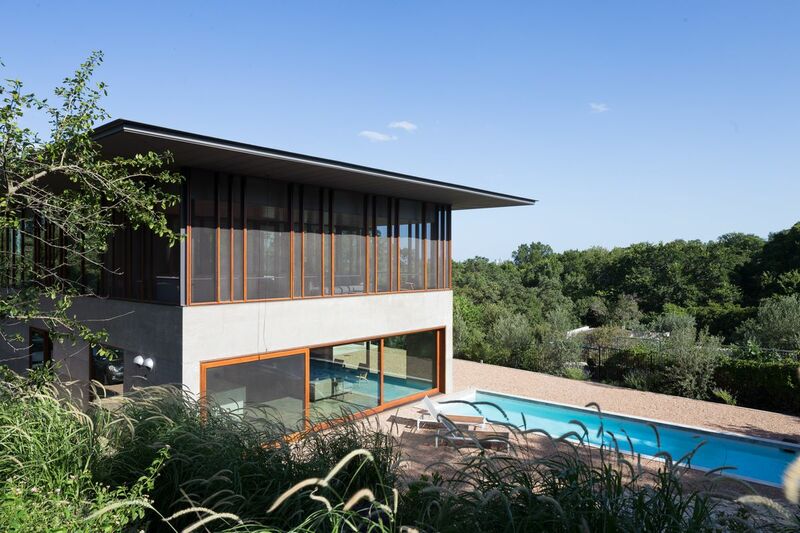 Casa Manzana is one of a number of homes in and around Austin, Texas represented by IA Locations. 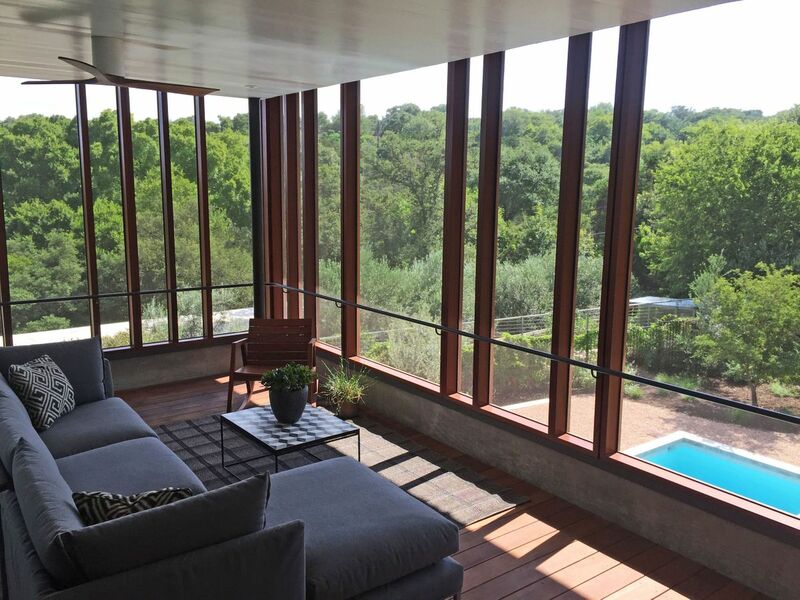 Please contact us for more information about this home or any of our other location properties or scouting services.